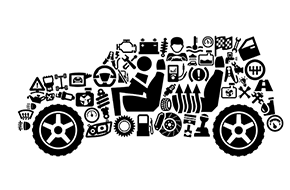 Auto Wrecking boasts a used parts inventory of over ten thousand auto parts. Enough Talk, It's Time To Act. If you want to earn cash from your junk car, then look no further. ACT Auto Wrecking is the answer! ACT Auto Wrecking of Lindenhurst, NY knows just how much time is often wasted when searching for used auto parts or for a place to sell an unwanted vehicle. That is why they tell customers, “Enough Talk, It's Time To Act.” One quick phone call to the most trusted auto wrecking company in town will put an end to wasted resources. 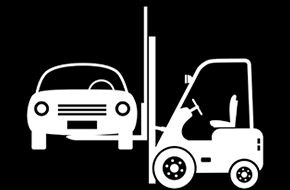 Their professionals offer cash for junk cars and car salvage that is easily handled with the available towing services. For a car that is barely running or not running at all, any decent auto wrecking company should provide towing options. They will manage everything—while guaranteeing your satisfaction. If you are not yet ready to give up on your vehicle, they also offer used auto part sales that will help you save more of your hard-earned money. Used car parts are a great option when you want to save as much money as possible. 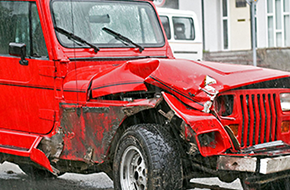 For added convenience, ACT Auto Wrecking offers affordable auto repair services. Good mechanics are difficult to find, especially if you worry about being taken advantage of or are new to the area. If you already have a great mechanic, or wish to use the auto repair services at ACT Auto Wrecking, you can rest assured that any used or new auto parts you need can be found with using their convenient part-locating services. They have tens of thousands of parts in their inventory, and you will never have to lift a finger. For over half a century, customers have put their trust in ACT Auto Wrecking in Lindenhurst, NY for auto salvage and used auto parts. If you are curious about the available options, do not hesitate to get in touch with one of their technicians today!